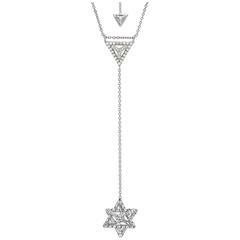 FOLLOW MERKABA JEWELRY to be the first to view our latest jewelry creations. Merkaba Jewelry, is a unique, world-class jewelry brand, dedicated to unveiling the rarest and most incredible gemstones that are out of reach for the average consumer. 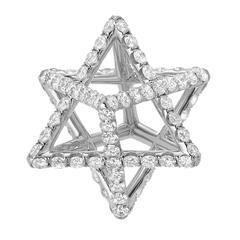 Merkaba emphasizes on crafting jewels of distinction, by extremely skilled hands in the USA. From inception to creation, we are dedicated to our select clientele with personal attention and extraordinary craftsmanship. We warmly invite our private clients to provide the inspiration for their own bespoke fine jewelry while we offer the rare resources needed for an individually tailored experience. In a house where excellence is paramount, we are delighted to become your next precious heirloom. Signed and numbered.